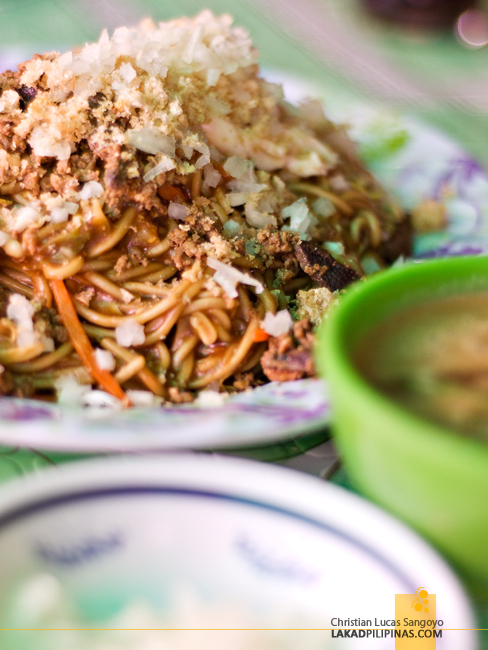 If you have been following my blog, you know I have this obsession with pancit batil patong, a noodle dish famous in Tuguegarao City. 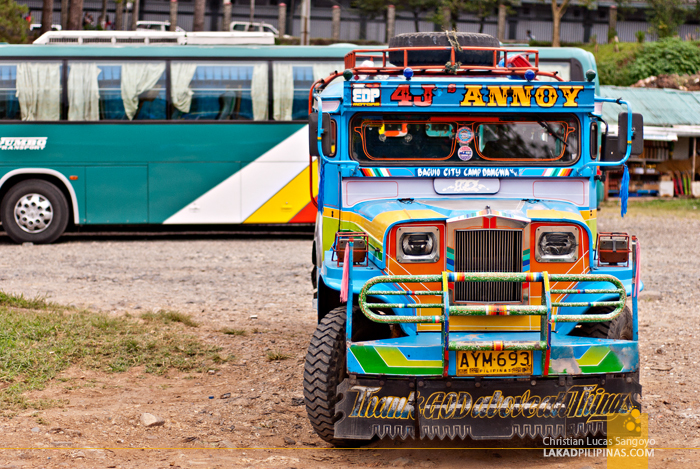 During the years I’ve travelled to Baguio City, I have never thought that we would find the said delicacy on its street. By chance, I tried to googling it, just for the heck of it, and was quite surprised to find a hit. 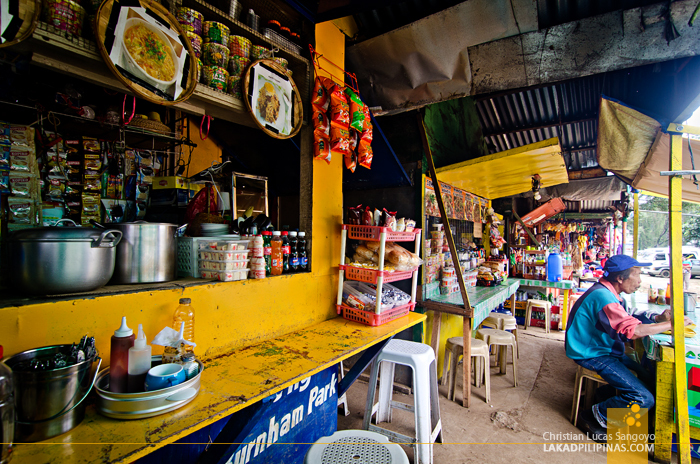 Google told of a panciteria inside La Azotea building along Session Road, the same building that houses Kidlat Tahimik’s famous Oh My Gulay! restaurant. Right then and there, we trooped towards the building, only to find that the panciteria has already closed down. Not losing hope, we asked the on duty guard if he knows where it relocated. He said that he really didn’t know, but being from Tuguegarao himself, he knew a pancit batil patong place in Baguio City. Head on to the Athletic Bowl Bus Station, he said. Passing by Burnham Park, our feet quickly trotted over to the Athletic Bowl parking lot. 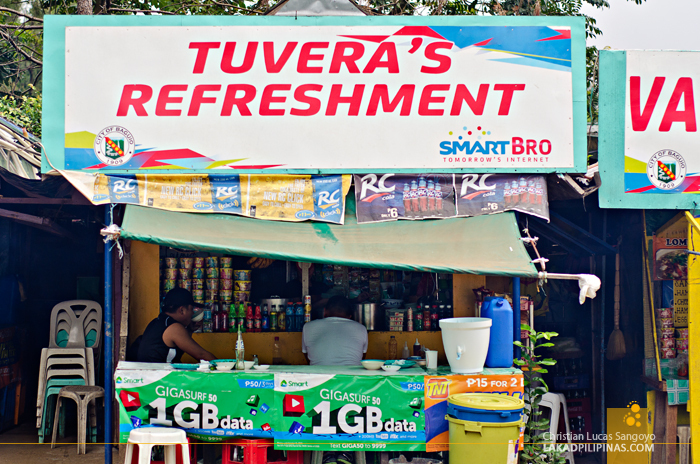 And after nosing around a bit, we finally found Tuvera’s Refreshment; on its screened sari-sari store front, a picture of a plate of pancit batil patong. The place is less than a carinderia. The covered sidewalk, set with plastic Orocan chairs and a wooden table, is your dining hall. It can only seat about ten persons, and that’s squeezing it. But that’s totally irrelevant. 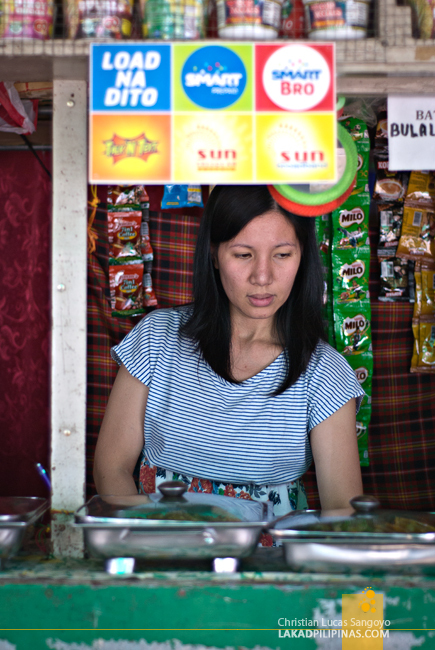 As long as they serve a mean dish of pancit batil patong, then we’re sold. 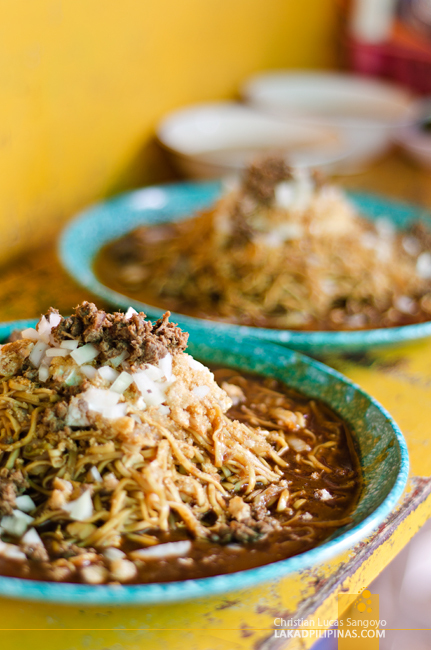 Unlike most panciteria hawking this dish, they don’t sell it by size; they only have a single size for everyone. Priced at PHP60.00 per serving, it wasn’t that bad at all, considering how huge it was—good enough for two, really. 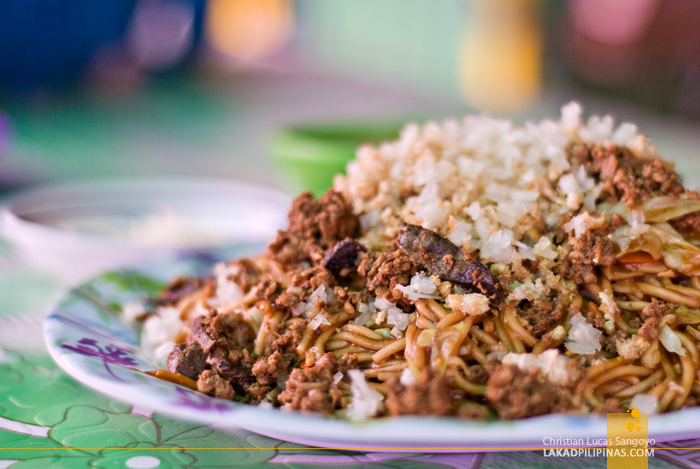 As the custom with pancit batil patong, the whole thing is set with veggies, carabeef, liver, and the miki (noodles)—which is transported all the way from Tuguegarao City—is topped with a poached egg, crunchy pork carajay bits and chopped white onions. On the sides, a small plate of more chopped onions and a bowl of batil soup, the stock from the carabeef. And the verdict? It tastes quite legit, although not really on par with Jomar’s Pancit Batil Patung in Tuguegarao, but that’s a hard act to beat. Nevertheless, it’s still quite a worthy find. Apparently, the husband of the pretty and soft-spoken lady serving us hails from Tuguegarao City itself, so that explains why. thank you..im from kalinga...and this is also a fad.coz tuguegarao is only 2hours or less drive...so..its been a week since i got back here and im craving for these beautiful stuff again...thanks for the info..also it has been told to me that their is also an authentic panciteria in front of slu..thanks again..